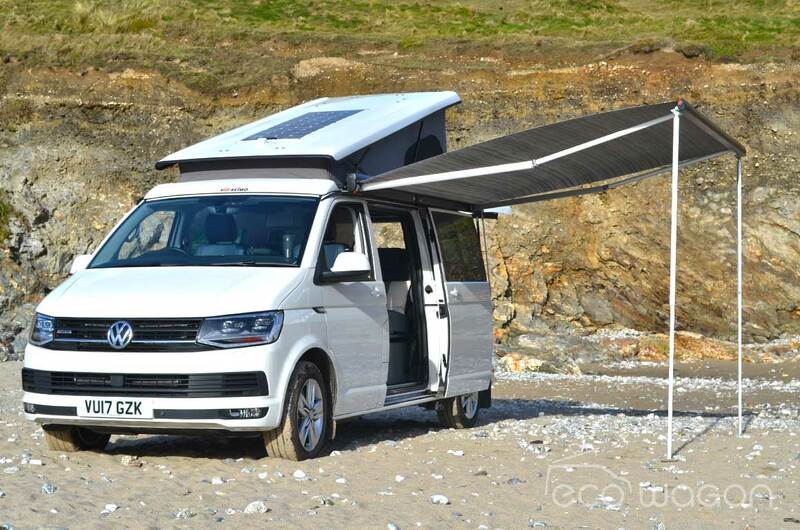 Is this the ultimate VW camper conversion? The company that did it is certainly claiming that it might be the most expensive. 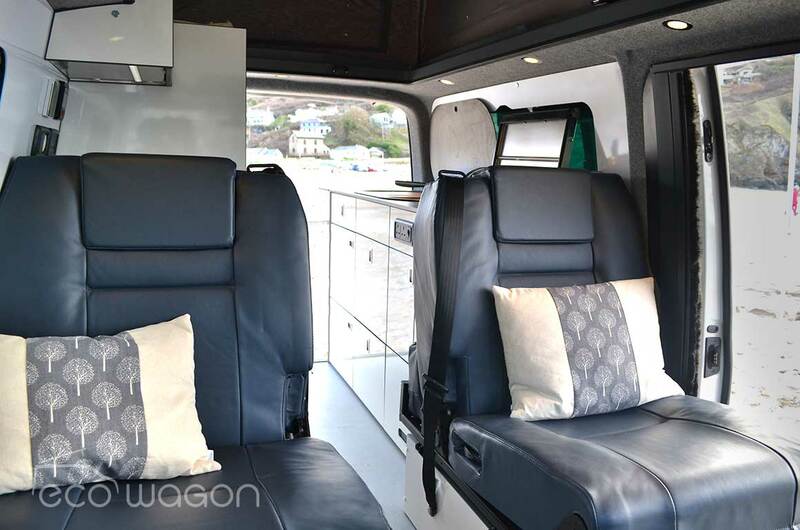 Ecowagon, which is based in Portreath, has designed and built a bespoke VW Transporter conversion worth in excess of £100,000. 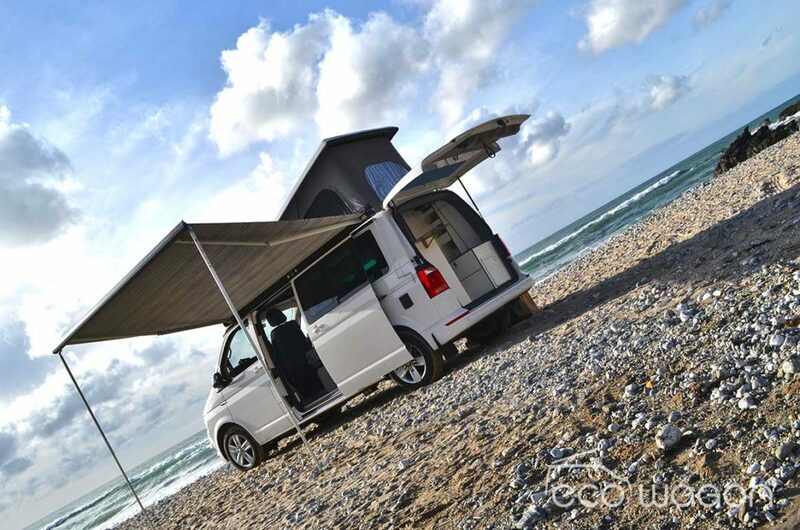 The Ecowagon Switch model was commissioned for a once-in-a-lifetime trip across South Africa and its owners had specific requirements in mind for their custom build. 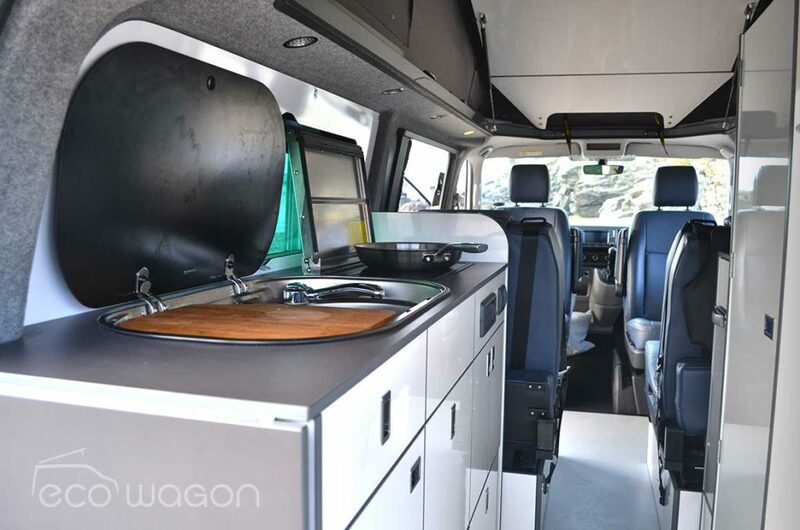 Ecowagon’s owners Kenny Green and John Smith, together with their team, took these requirements and added their own brand of creativity to conceive a one-of-a-kind camper. 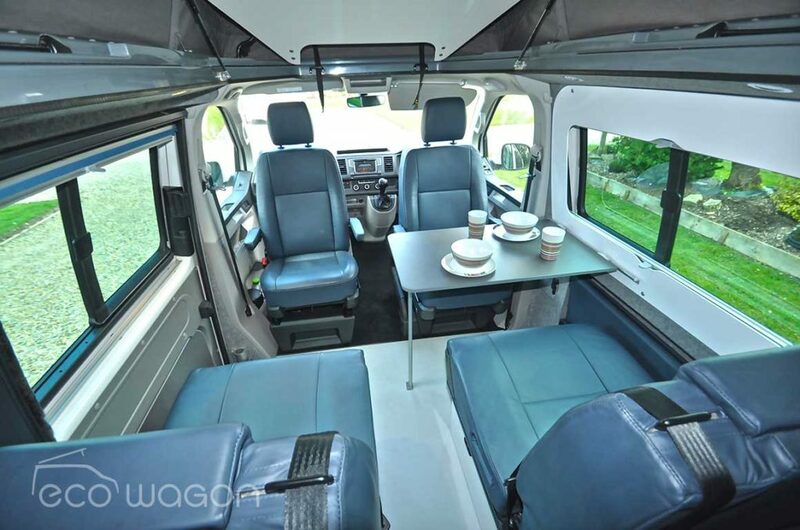 Jeff and Nikki came to us with some very specific requirements for their camper build, which were quite challenging to meet, but we get a great buzz at Ecowagon from turning customers dream into reality. 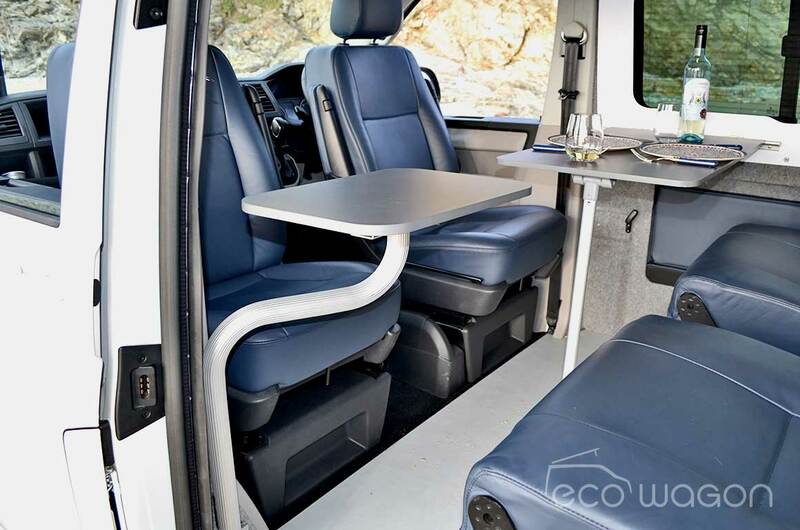 The long-wheel base T6 Kombi camper is fitted with kitchen and washroom facilities which include a custom-made water calorifier, providing hot running water using either the engine or electric from a state-of-the-art lithium inverter battery. 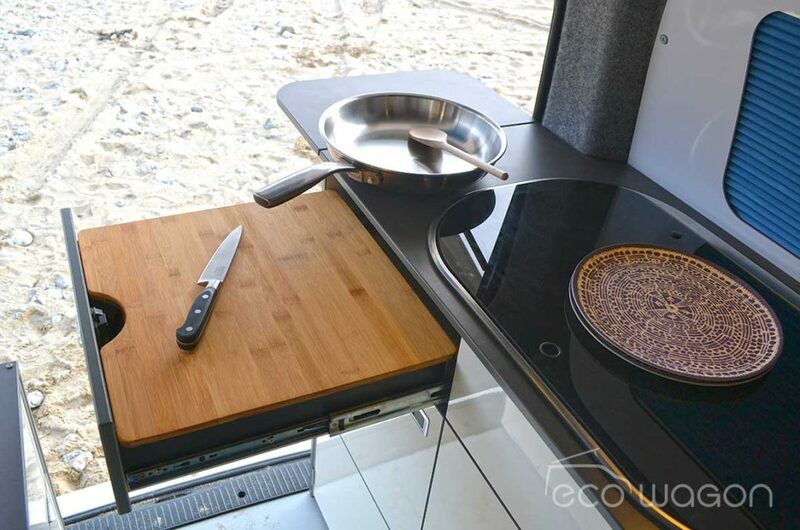 Alongside this revolutionary feature is a diesel-powered hob. 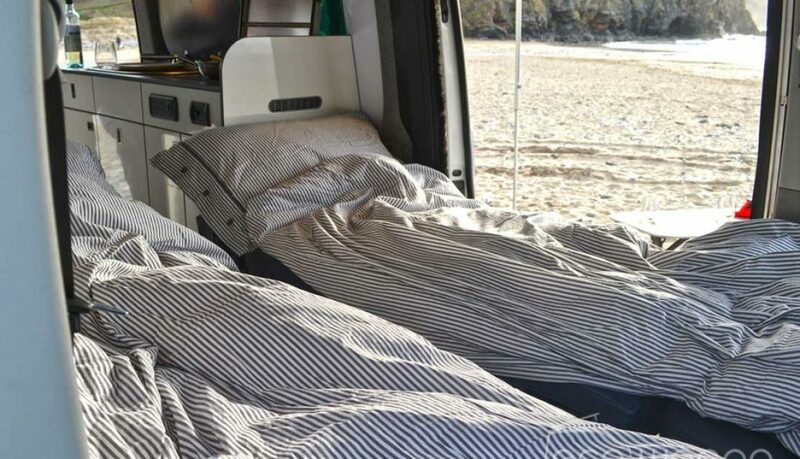 The owners’ drive across Africa means they won’t be able to access gas, but can still enjoy all the mod cons of luxury camper living. 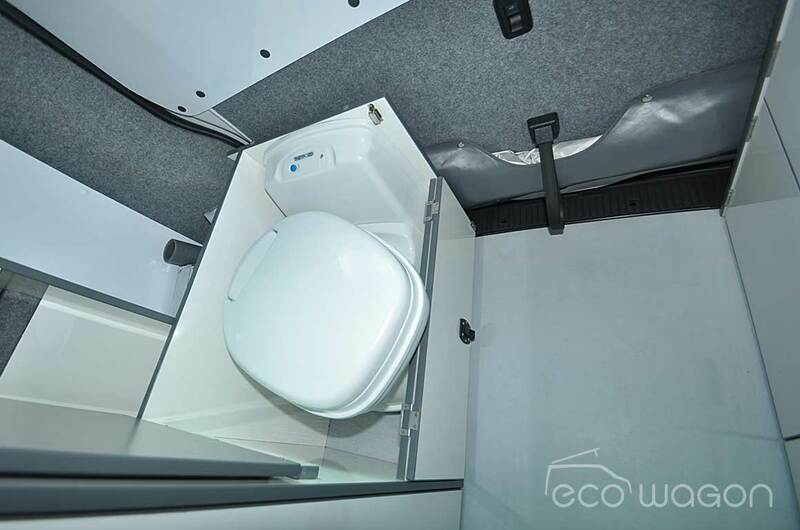 The vehicle also features an internal ‘proper’ toilet, with privacy screen. 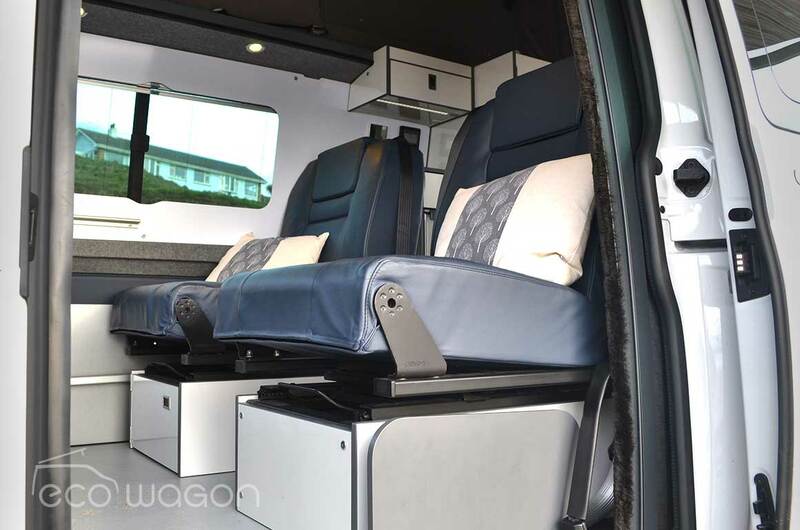 The camper includes VW features such as power latches on sliding doors and tailgate, LED driving lights, adaptive cruise control, reverse camera and heated swivel seats in the cab. 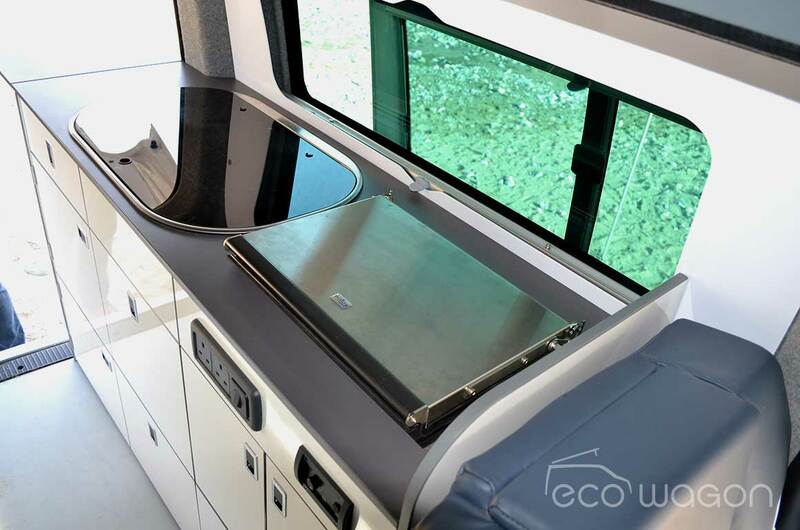 The Ecowagon team then set about taking it to the next level, adding in clever features that included seating that converts into a double bed; Reimo front-hinged elevating roof; the hob, water tank and lithium battery, table top, concertina blinds, Reimo fly screen adapted with rubber strips for extra protection; choice of ‘downstairs’ double bed or two singles, or an ‘upstairs’ double bed. 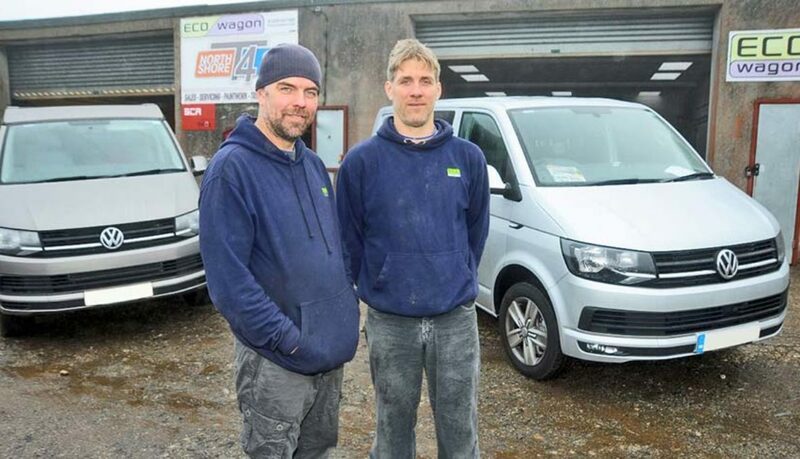 Kenny Green and John Smith started Ecowagon in 2012 and the business has since gone from strength-to-strength. 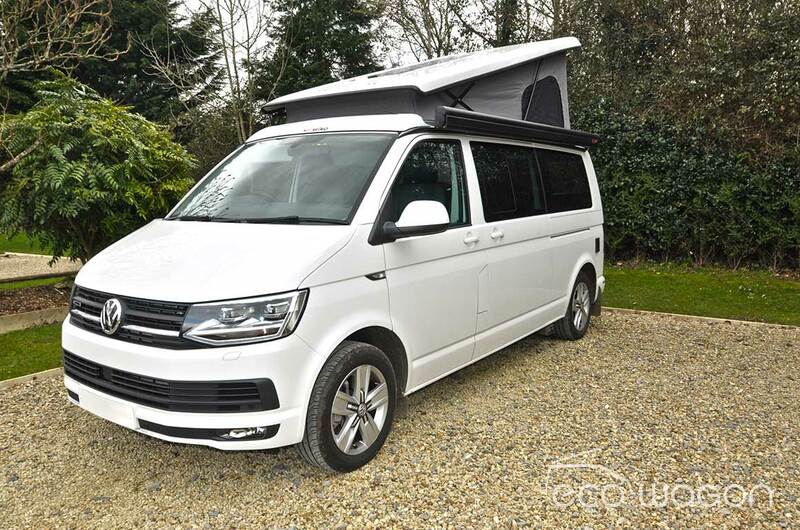 A pair of campervan conversion specialists are continuing to defy the odds to take on established names such as Volkswagen and Westfalia – all from modest surroundings in Cornwall. 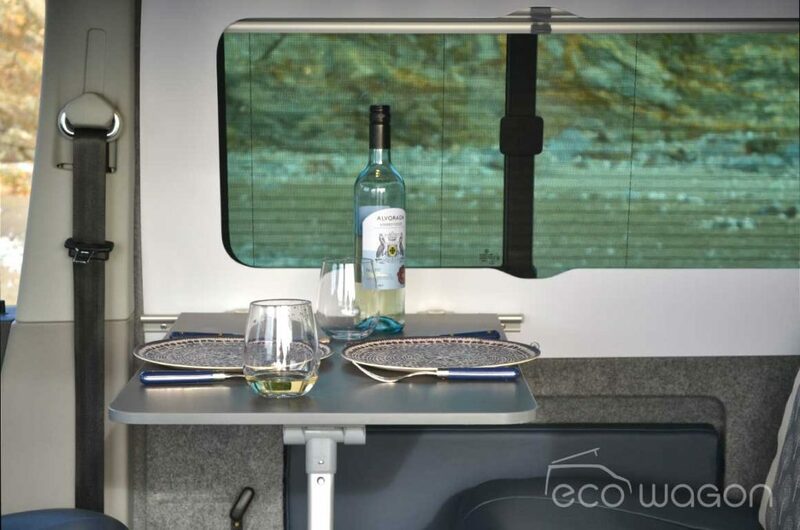 In 2012 Kenny Green and business partner John Smith, both with a background in the automotive industry, set out on a voyage to start up their own business, Ecowagon, doing the thing they love the most, converting VW vans into campervans. 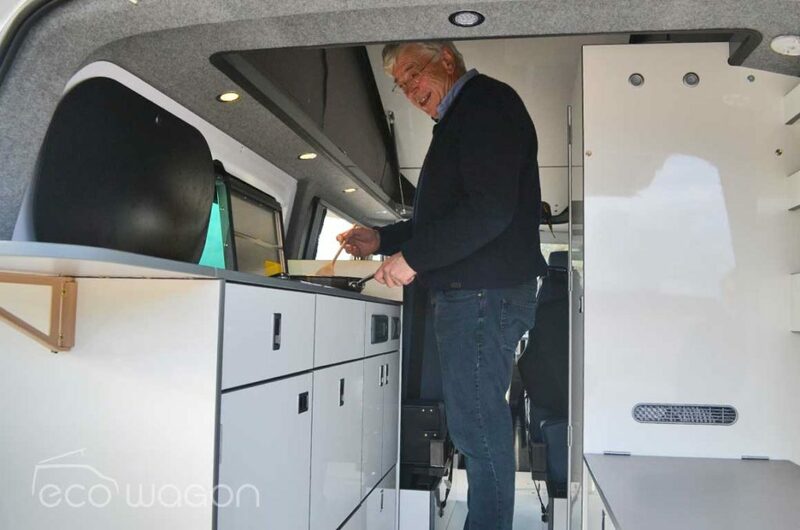 Since then the pair have won awards for their work, beating competitors such as Volkswagen’s own conversion company, German-based Westfalia and Danbury Motorhomes, near Bristol. In March 2017 they moved into their new premises in Bridge near Portreath. With an ever-growing fanbase and customer orders for their vans, the business also needed to grow its workforce, employing two new fitters and an apprentice and they recently signed the mortgage papers to buy out their neighbours, increasing their production shop from 2,000sqft to 6,000sqft. This week they have also added a new machine to their equipment, a state-of-the-art CNC router, which, when it arrives in February, will not only speed up their production from three weeks to seven days, but also increase the ability to develop new designs and sell their furniture in flat-packed kit form to other convertors around the globe. 2018 is going to be a super exciting year for us, with us increasing our staff, production area and now the CNC machine, we will be able to get clients driving off in their newly converted vans within a week. 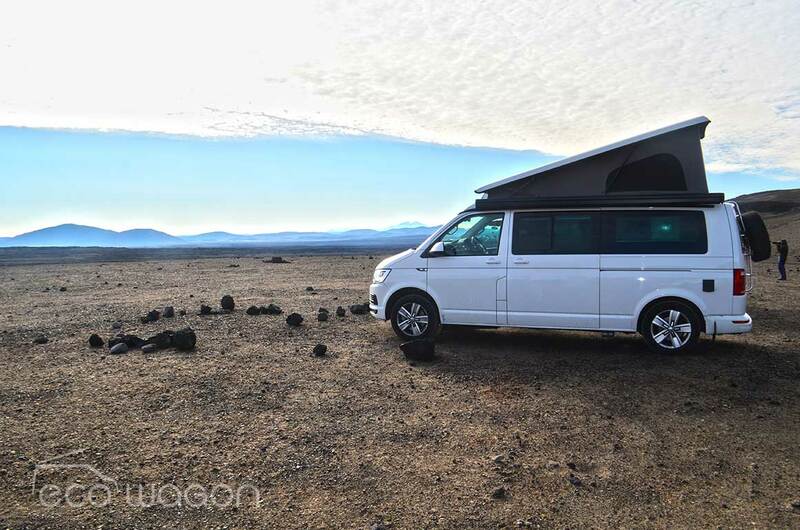 We have recently sold a van to some clients who plan to road trip the van from New York to British Columbia, Canada and another couple who plan to take their van to Iceland. 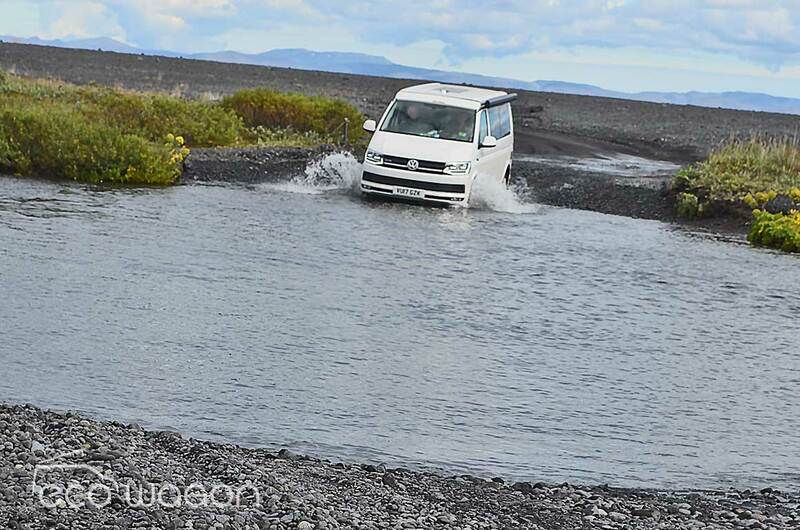 We are looking forward to seeing more people out driving our vans, visiting the places they’ve always wanted to explore. In 2016 Kenny and John scooped international publication What Motorhome Magazine’s Campervan of the Year Award. “We designed the winning entry specifically for the competition,” added Kenny. 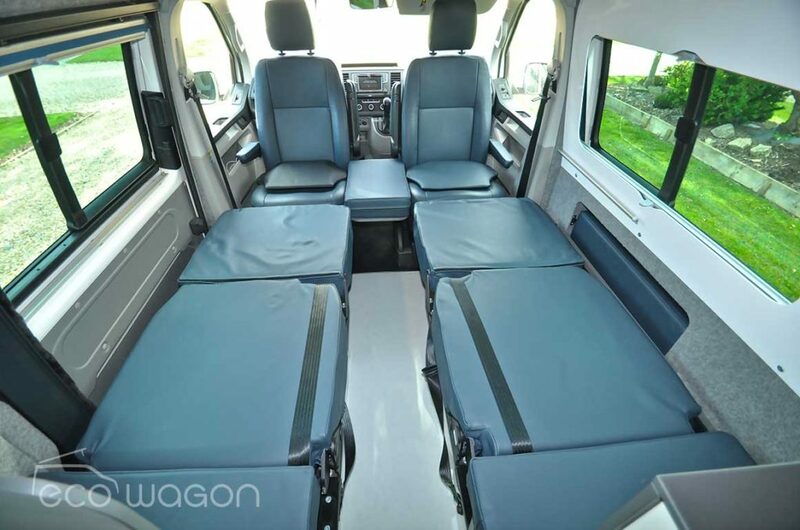 We put an increased amount of seating in it, designed a folding table for the interior and used our own modified version of Volkswagen seating whilst making sure there was a good amount of space in the van.